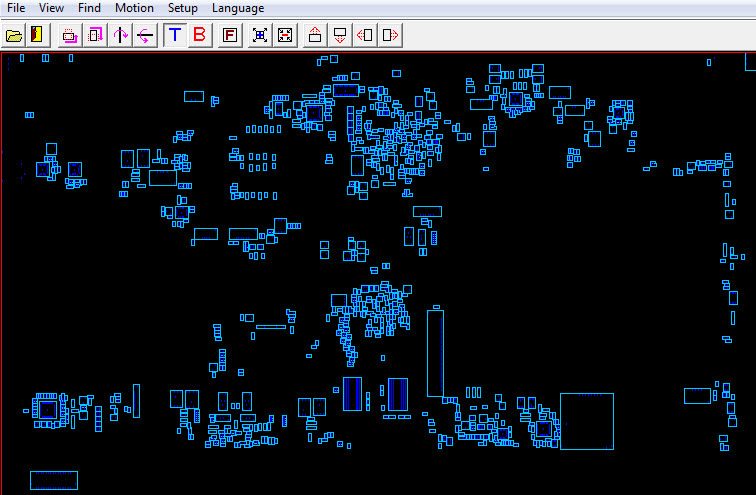 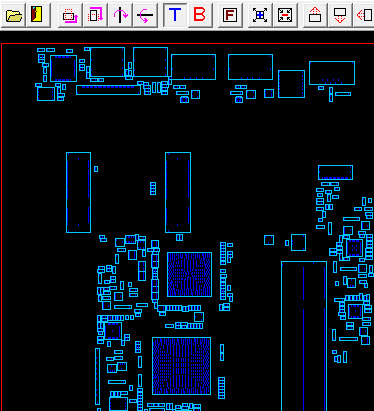 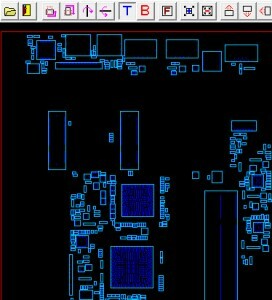 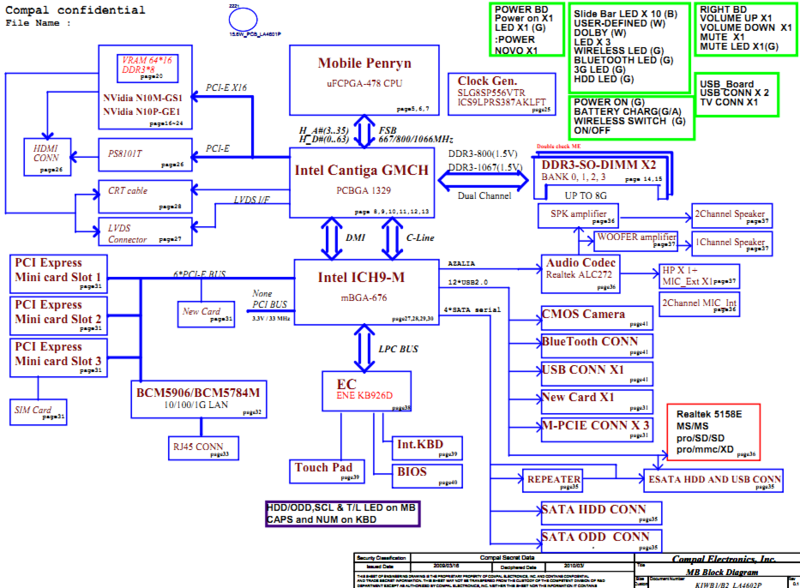 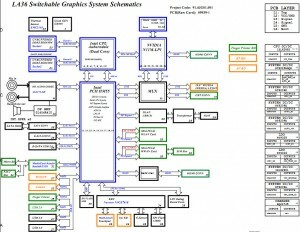 The motherboard schematic for Lenovo Y770 laptop/notebook, Compal LA-6758P, G470/G570 DIS+UMA+Muxless M/B Schematics Document. 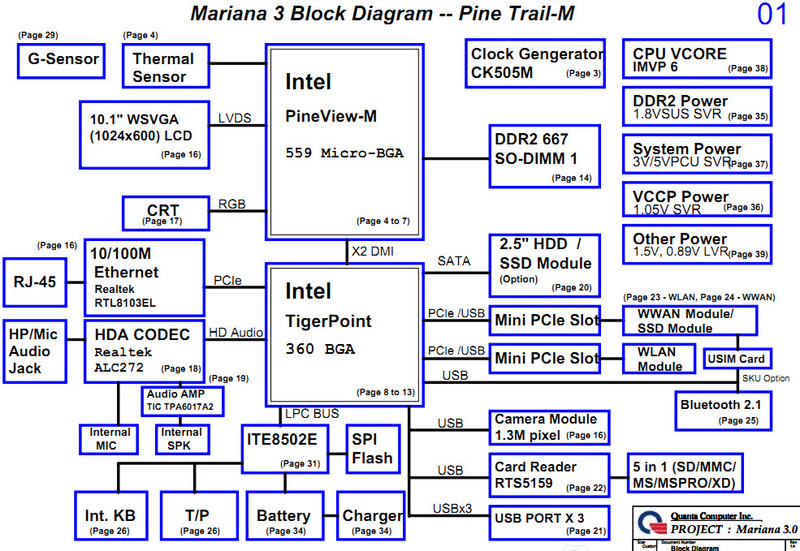 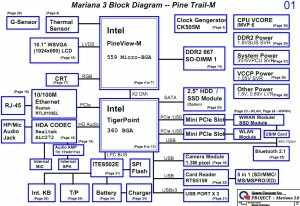 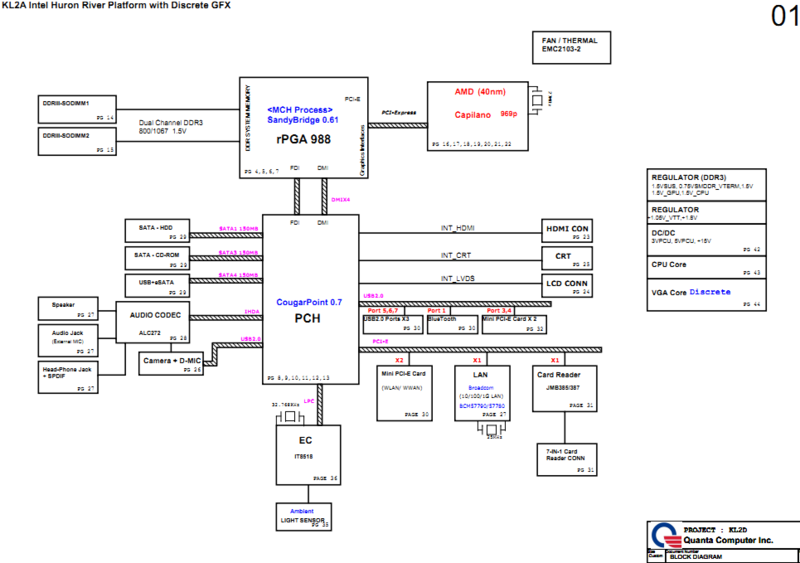 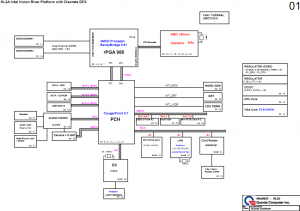 The motherbord schematic and boardview for Lenovo Ideapad V360 notebook/laptop, Wistron LA36 MB. 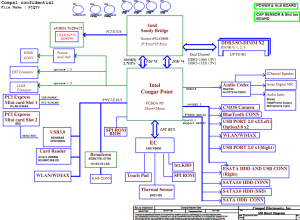 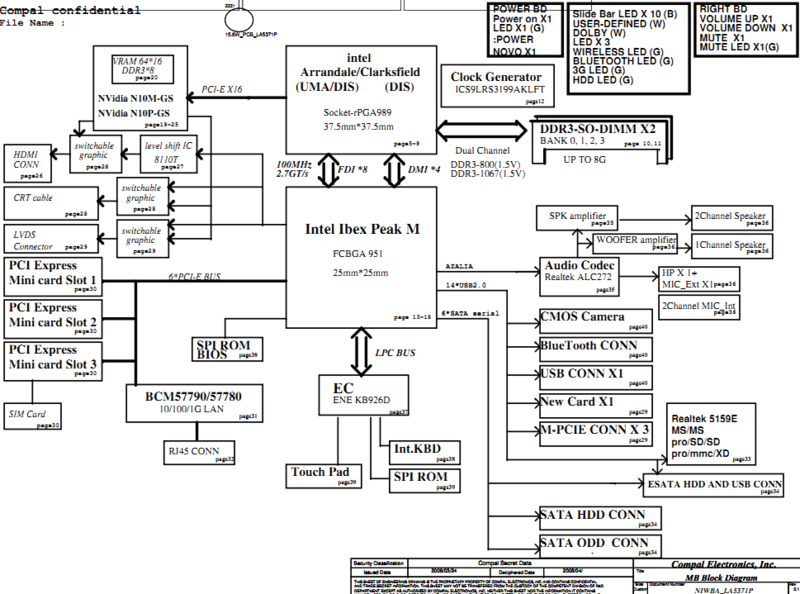 The motherbord schematic for Lenovo Ideapad U460 notebook/laptop, NIMUA/UB Compal LA-5941P. 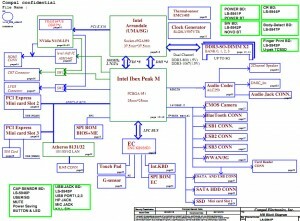 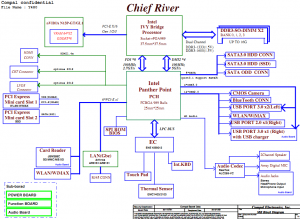 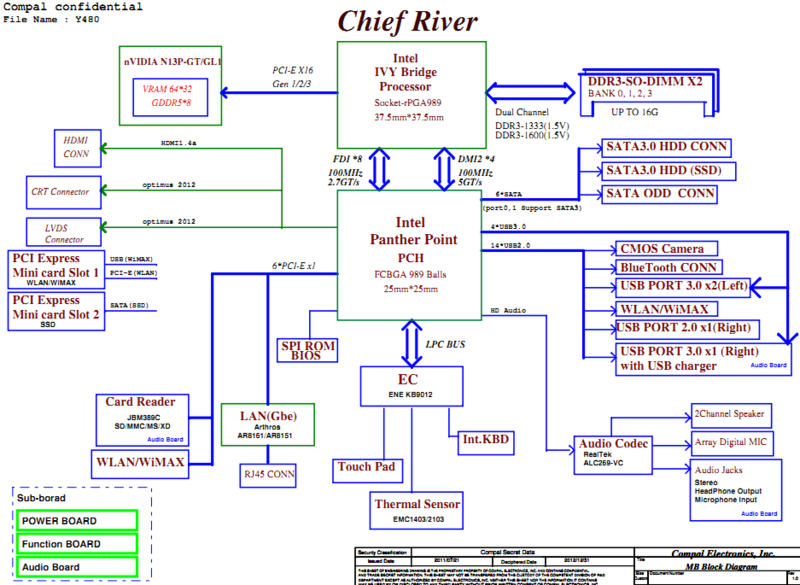 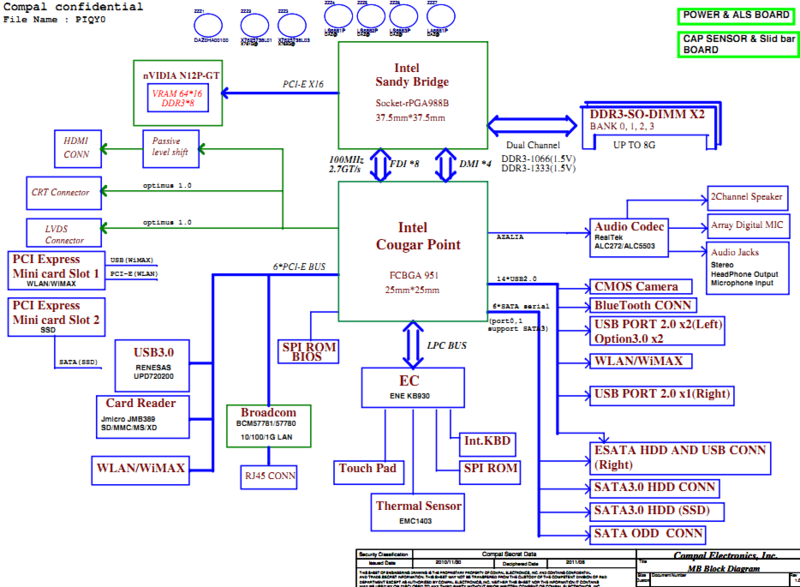 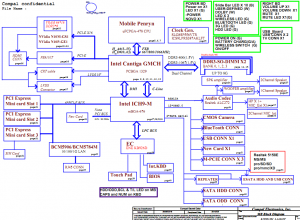 The motherbord schematic for Lenovo Ideapad Y550 notebook/laptop, Compal LA-4602P, Blue Moutain KIWB1/B2 Schematics Document. 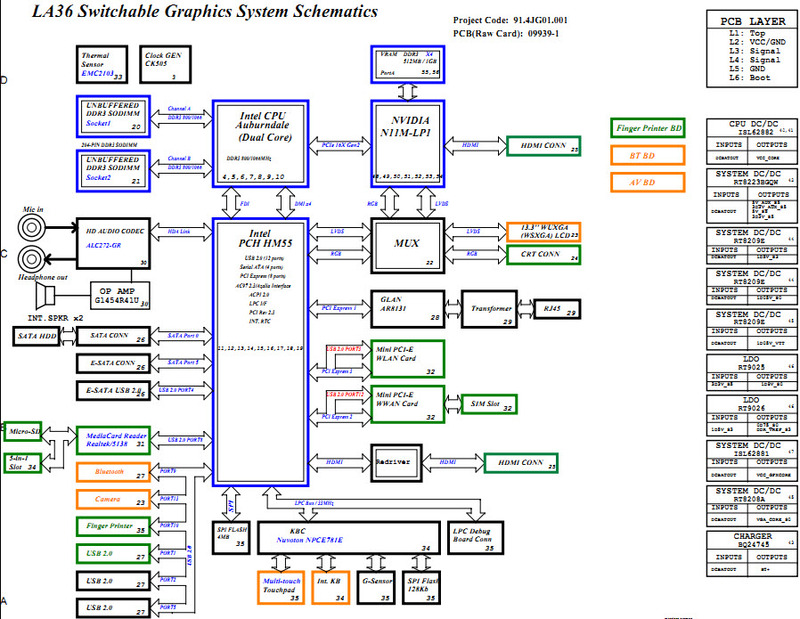 The motherbord schematic for Lenovo IdeaPad Y480 notebook/laptop, QIWY3 Mainboard Compal LA-8001P, QIWY3 M/B Schematics Document. 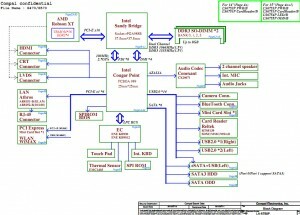 The motherbord schematic for Lenovo IdeaPad Y470 notebook/laptop, PIQY0 Mainboard Compal LA-6881P, PIQY0 M/B Schematics Document. 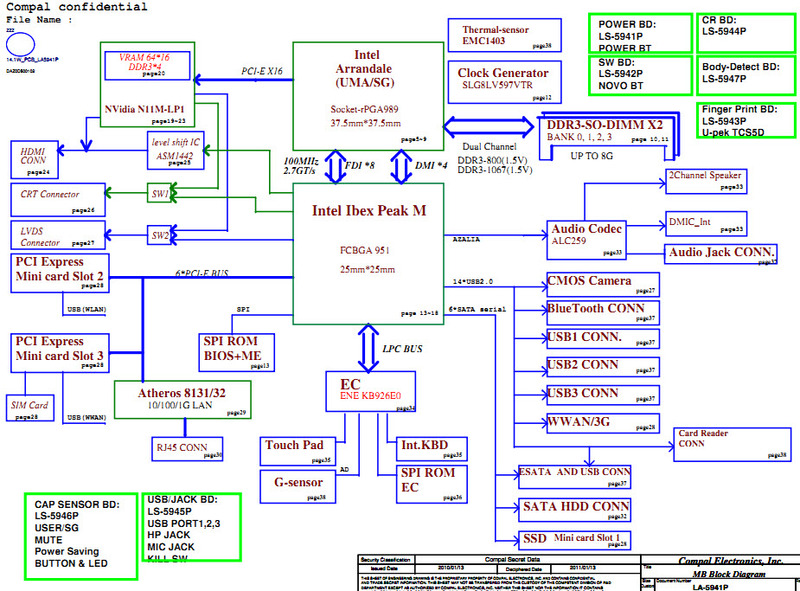 The motherbord schematic for Lenovo IdeaPad Y460 notebook/laptop, KL2A Intel Huron River Platform with Discrete GFX, Quanta KL2A/KL2D. 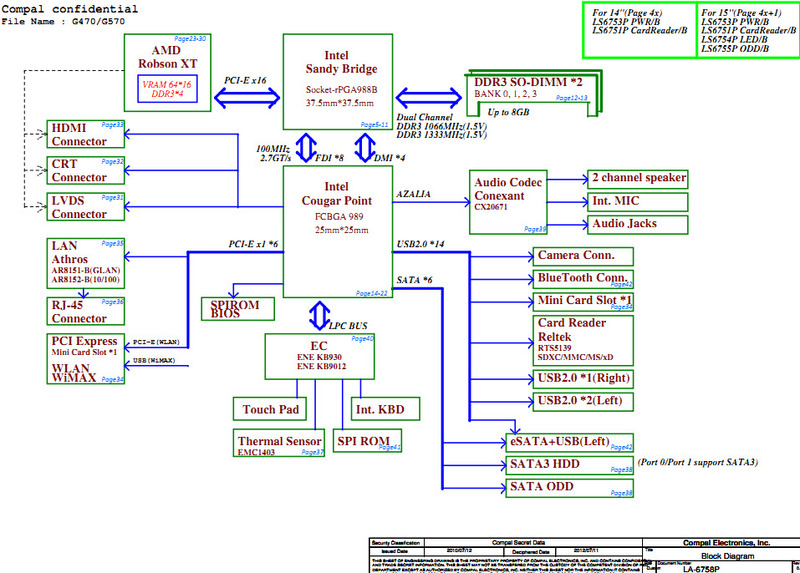 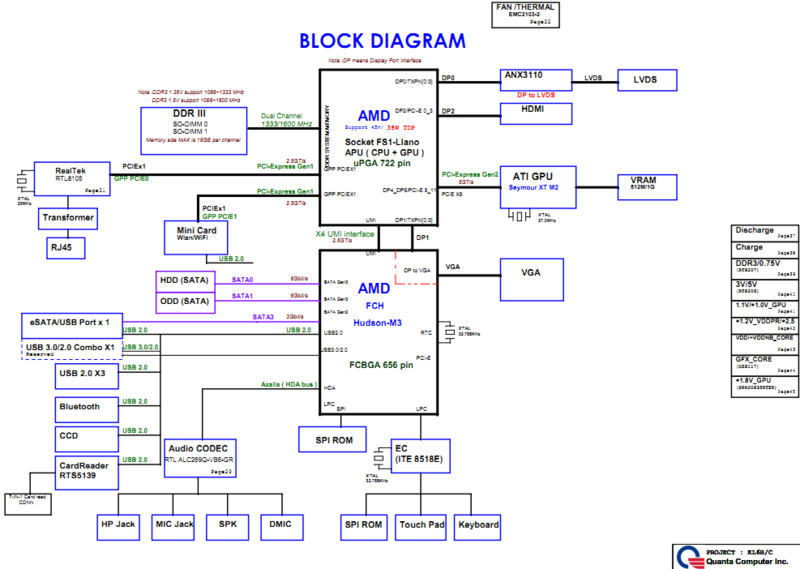 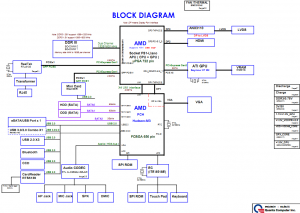 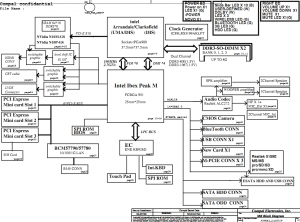 The motherbord schematic for Lenovo Ideapad Y550P notebook/laptop, NIWBA Compal LA-5371P.